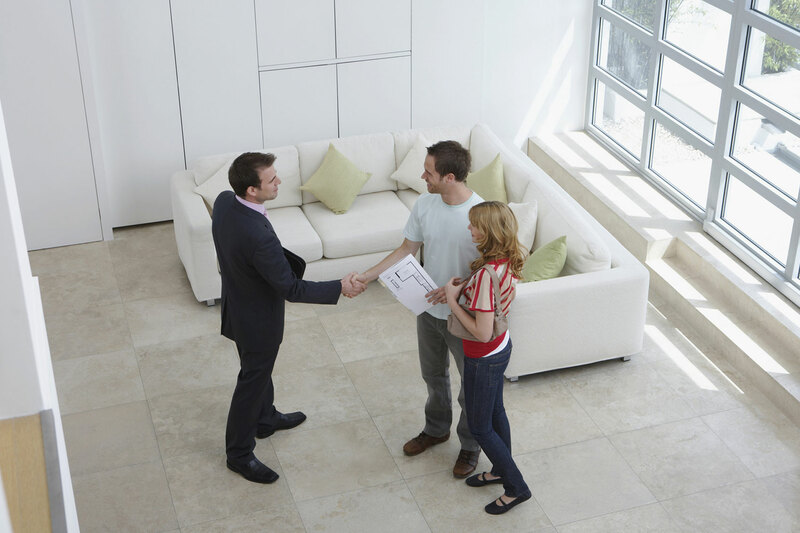 We have prepared this comprehensive Home Selling Guide to better assist you in answering the many questions that arise during the home selling process. When you’re armed with the right information and experienced professionals like us, you will be closer to reaching your goal – selling your home fast and for top dollar. This section will provide you with some insights into the many factors that affect a selling decision. Various factors can affect the real estate market including economics, interest rates and the general supply and demand. Regardless of these factors, remember that the best time to sell is always when you’re ready! This section provides you with some valuable information on getting your home ready for showing, making repairs before you sell, and ensuring the “showing” of your home goes smoothly.